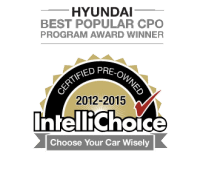 $2,066 represents the national value of benefits included in the purchase of a Hyundai Certified Pre-Owned vehicle as compared to a non-certified used Hyundai. 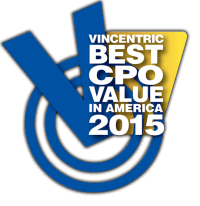 Since $2,066 represents an average for all Hyundai C.P.O. vehicles sold nationally, individual value received may vary. See dealer for programbenefit details.